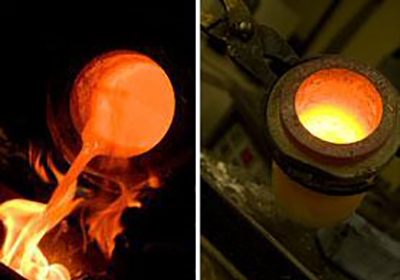 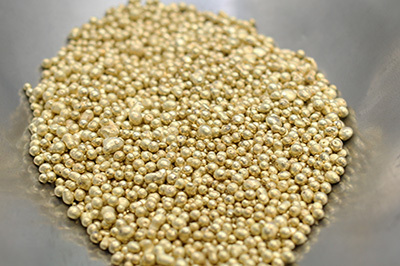 Only the purest metals will do when casting a piece that will be treasured by your clients for years to come. 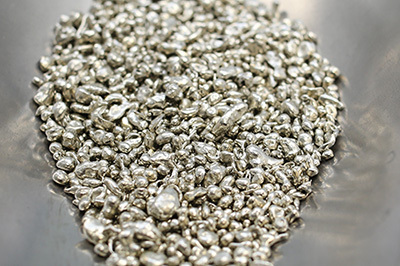 For this reason we blend only the highest grades of precious metals and carefully selected alloys and use an oxygen-free, vacuum process the employs the most advanced European casting technology. 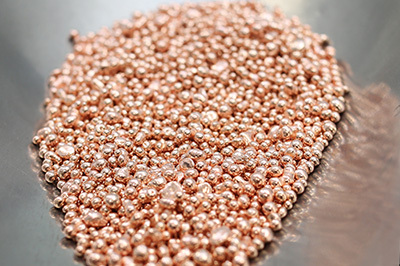 Combine our attention to detail, the experience of 25 years and an uncompromising commitment to excellence in craftsmanship and you obtain jewelry casting that produces pieces with fewer flaws, more strength and pressure resistance and enduring quality.